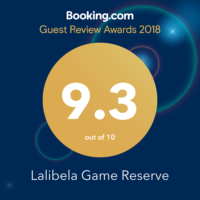 Families with children under the age of 12 are welcome at Lalibela and are accommodated at our family lodge, Mark’s Camp. 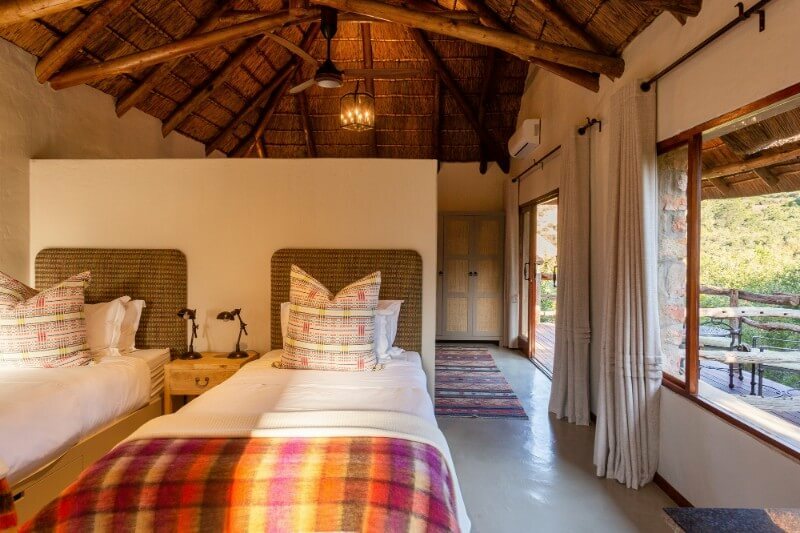 At Mark’s Camp we have family rooms which can accommodate 2 adults and 2 children. 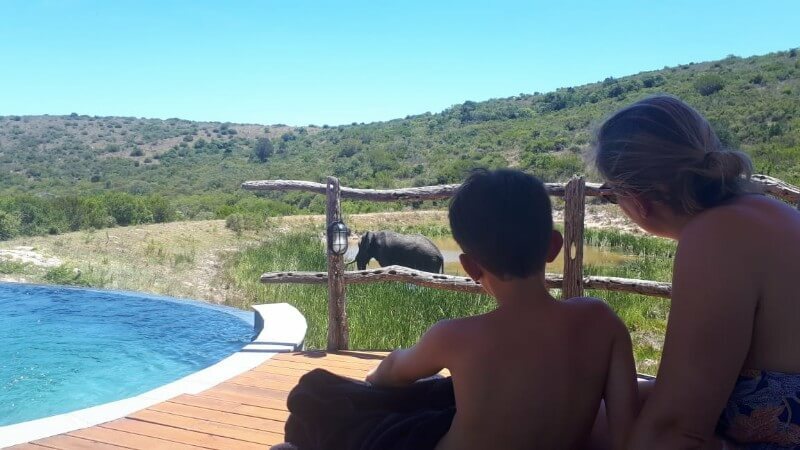 We also offer a special children’s programme for children aged 2 or older, which includes special activities, children’s game drives and meals. For those under 2 years of age, we provide experienced child-minders & nannies. 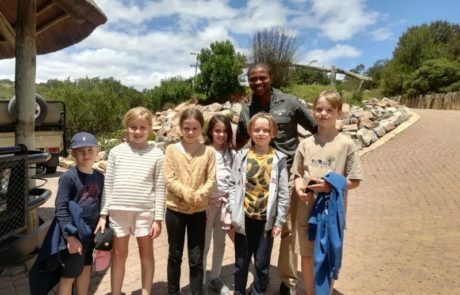 The children’s game drive has been specially designed for young children, with their own game ranger and game-viewing vehicle. 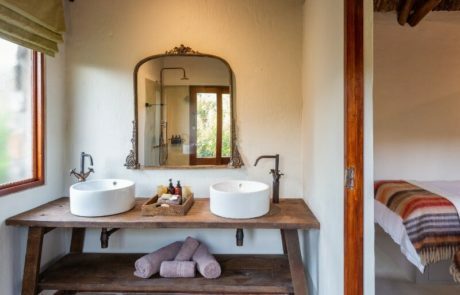 The children’s game drives are shorter than those of the adults and stick to the main gravel roads of the reserve. Because of the unpredictability of small children, care is taken to avoid getting close to dangerous animals. 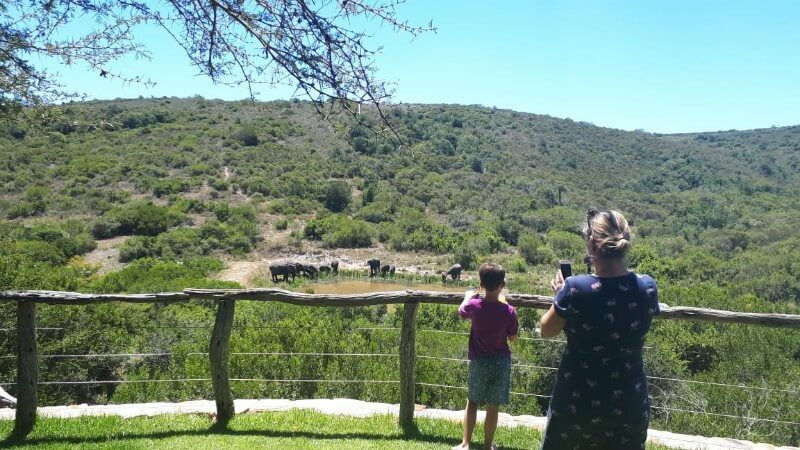 Children might still have the opportunity of seeing the Big Five from a distance but this is not guaranteed. The primary focus of the children’s game drive is on antelope, bird and insect species. 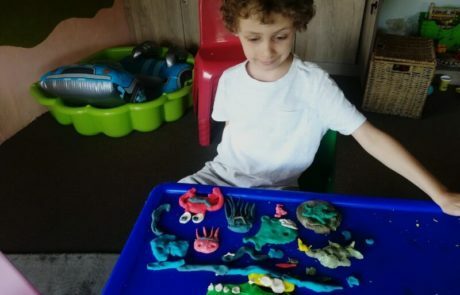 It is a sensory safari and exposes the children to the sights, smells, sounds, feel and taste of Africa. 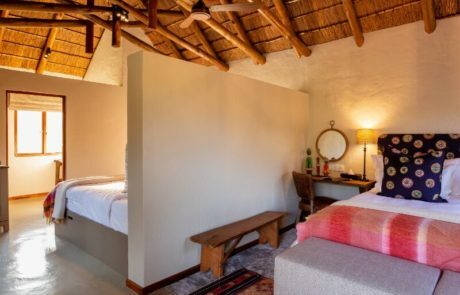 Children from the ages of 2 to 7 years old will go out on the children’s game drive. 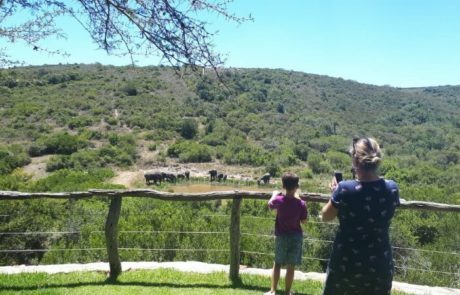 Due to the vehicle being specially designed for children’s game drives, only one adult per family may join the children’s game drive. This is due to weight constraints and seating capacity. 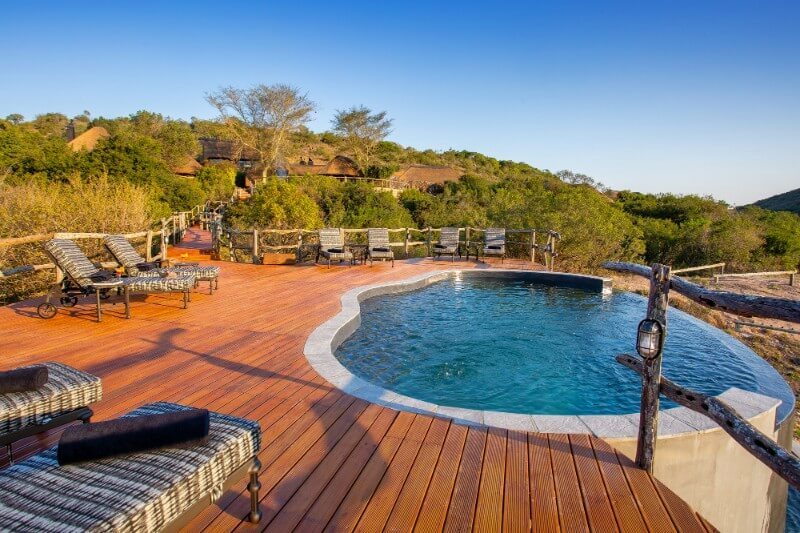 Children aged 8 and older are permitted to join the adults on an adult game drive. Children under the age of 8 ARE NOT allowed on the adult drives. 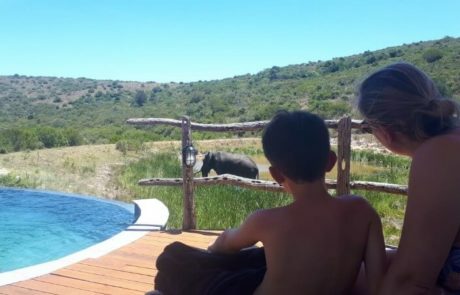 Children under 2 may not participate on any game drives. 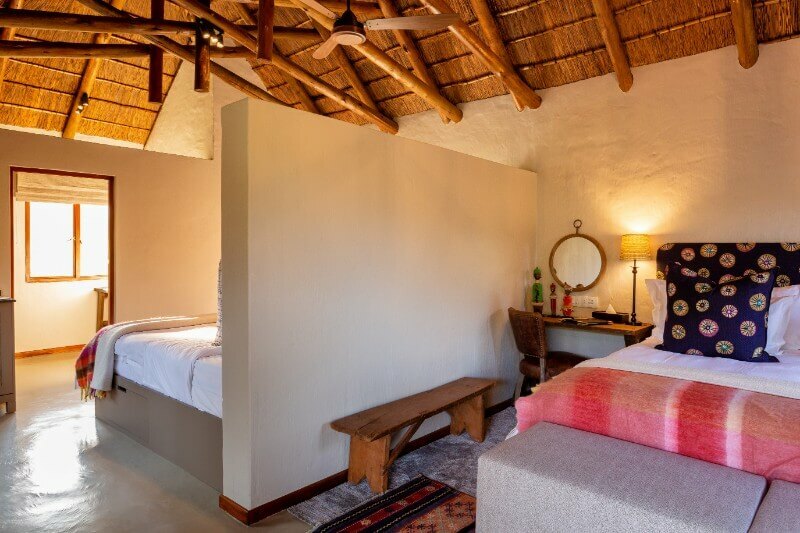 Child minders are available to take care of children under 2 while adults are on game drive. 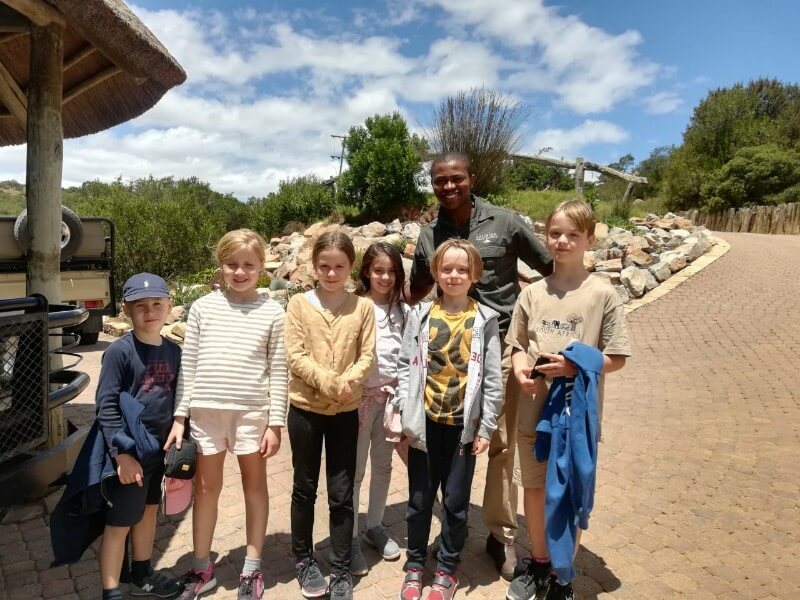 In addition to the children’s game ranger, our Children’s Programme Coordinator will accompany the children’s game drive. 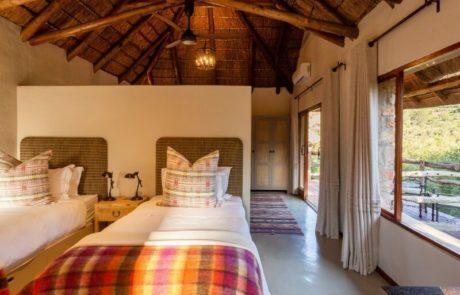 The morning children’s game drive departs at approximately 08h00 and returns in time for brunch. The afternoon children’s game drive departs at approximately 16h30 and will return at about 18h00 in time for the children’s dinner. 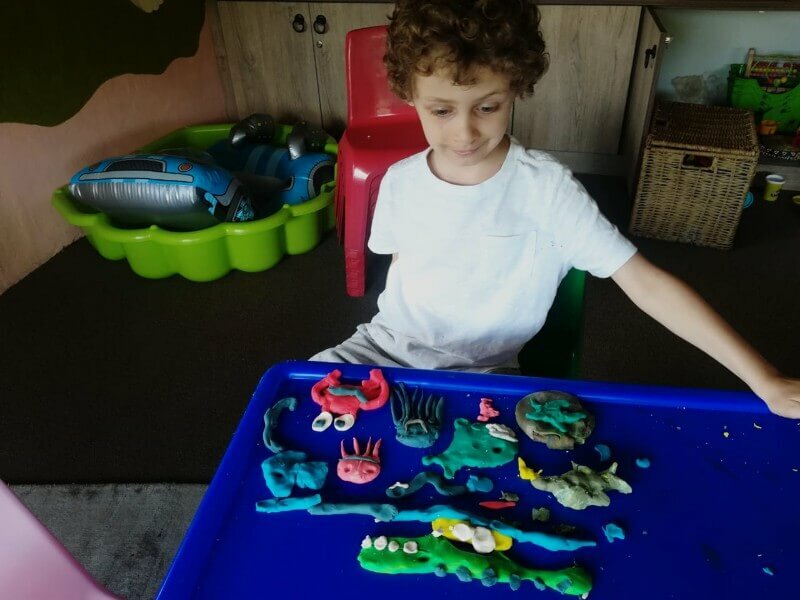 The children’s programme is run separately to that of the adults and, while the adults are more than welcome to join in on the children’s activities, they can also enjoy the peacefulness of the lodge and relax while their children are being entertained. Should any additional child minding be required outside of these hours, your lodge hostess will arrange it at an additional charge. Children under 8 have special meal times (at earlier times), with food more suited to young children. Children over 8 are welcome to join their parents at dinner. Children under the age of 12 pay 50% of the adult rate. 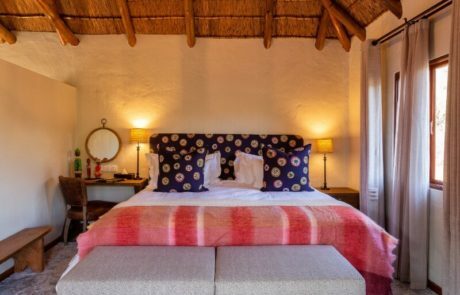 This rate includes accommodation, all meals, game drives as applicable, children’s activities as described and any child-minding or babysitting during the above times.